Why Is It Always The Nanny? 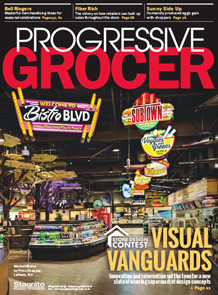 Secured by Boston and New York public relations agency marlo marketing, Progressive Grocer features Pretzel Crisps’ holiday flavors and holiday merchandising strategy. Hot Dudes With Dogs. Need I Say More?